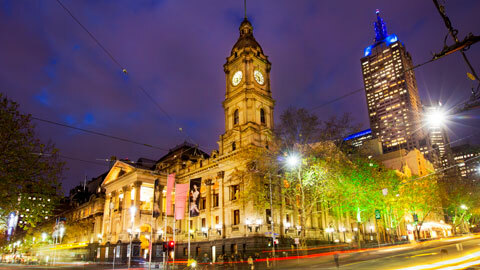 Imagination Play has their head office located in Melbourne, Victoria. We have been supplying playground equipment, fitness equipment and water play equipment in the Melbourne region for over 10 years with multiple agents and local installers in every corner of Victoria. Not only do we supply and install playground equipment in Melbourne but have expanded our range to include fitness equipment, indoor play equipment, rubber soft fall, shade sails, water play, aquatic play equipment and all aspects of associated works. The Russell Play equipment has a unique option available for Melbourne based customers called “Colourgalv Marine”. This is an innovative coating on the playground equipment that can withstand complete immersion in seawater for up to 25 years. Colourgalv Marine in coastal areas in and around Melbourne is similar to standard Colourgalv in that it has both a hot-dip galvanized substrate and an electrostatically applied to the powder coat finish. The difference is the hydrophobic middle coat applied to the playground equipment that prevents oxidisation of the zinc and keeps the powder top coat in tact, especially important if the playground equipment is in contact with sea salt spray or is submersed. Colourgalv Marine is available in all parts of Melbourne and rural Victoria areas in the full Colourgalv range of colours and textures and is maintenance free for up to 25 years. 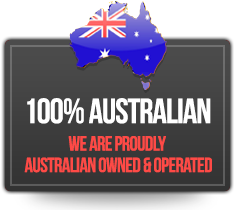 Imagination Play are 100% Australian owned company and are proud to announce we have the largest range of playground equipment and versitile website for customers to find their ideal playground. Our Melbourne staff have two in house professional playground designers and a friendly sales team ready to meet you on site for a custom playground design solution for your budget or area size. We are proud to announce Imagination Play also have an in-house Melbourne employee of Level 1,2 & 3 playground auditing and playground safety inspector to ensure all of our projects meet or exceed current Australian Standards AS4685, Parts 1-6 (2014) & 11 (2012), AS/NZS 4422 (1996), AS/NZS 4486.1 (1997) and AS 3533.42 (2013). 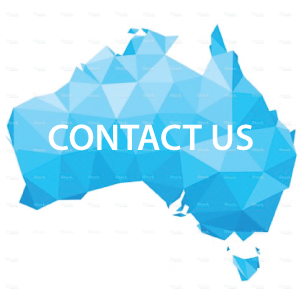 Feel free to contact our Melbourne branch today for a one on one consultant to meet you on site to discuss and design your ideal playground equipment. Also, please check out our interactive map of completed playground equipment projects in and around Melbourne by clicking here to find playgrounds near Melbourne and outer Victoria region. Wherever you are in Australia we encourage you to come down to visit our head office in Melbourne. Meet our friendly staff and see our products in real life. We are also offering interstate customers to fly down and spend a night or two in one of our local B&B’s. Our head office is located in the beautiful Yarra Valley region and all flight expenses will be discounted off your playground equipment order. Why not bring the family down for a week away in the Yarra Valley region with wineries and our local chocolaterie for the kids (and adults of course). Don’t forget to ring us prior to your arrival to ensure the right staff are available to discuss your requirements. To find playground or fitness equipment stations in Melbourne please click here and search your area around Melbourne.